The Elfant Rickett Law Firm is a practice dedicated entirely to New Jersey Divorce, Family Law, and Special Education matters. Led by New Jersey family law attorney Rosa Elfant Rickett, our legal team is dedicated to helping you and your family when you need us most. Divorce, Family & Education Law. When facing a divorce, special education, or a family law-related issue, the legal process can be overwhelming and the road before you, unknown. You need information, answers, and the security of knowing that everything can, and will be resolved. At The Elfant Rickett Law Firm, you will find a New Jersey family lawyer committed to fighting tirelessly on behalf of you and those you love, protecting your interests, and guiding you on the path to successful resolution. With us on your side, you have a trusted partner, an aggressive advocate, and an innovative team of knowledgeable professionals who will devise a strategy informed by your unique circumstances and goals. Personal issues related to your marriage, your child's education, your family, and your finances are among the most emotional and significant challenges that you face in your life. At The Elfant Rickett Law Firm, we understand the psychological toll that these matters can take on you and your loved ones, and we are prepared to support you every step of the way. Whether you are confronted with issues involving divorce, child custody, child support, division of assets, post-divorce modifications, domestic violence, or education for a child with special needs, we will fight for you in Court, work toward a compromise in mediation, or assist you in negotiating a favorable outcome. 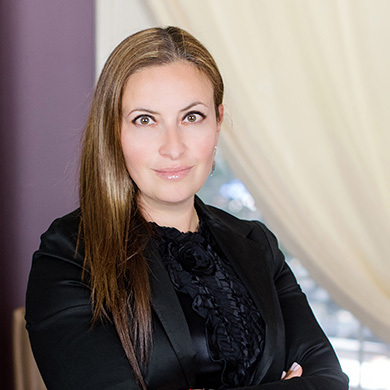 Rosa Elfant Rickett, Esq., is a seasoned New Jersey family law attorney who has dedicated her life to assisting families facing challenges, ranging from special needs education to child custody battles and complex asset division during divorce. 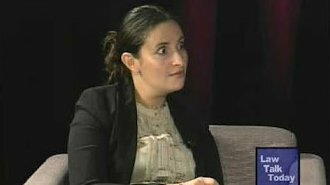 While serving on behalf of the Family Court in Manhattan during law school, Rosa developed an enduring passion for family law that has guided the trajectory of her career. 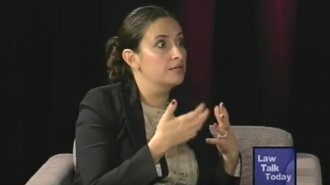 After working for some of the most well-recognized law firms in New Jersey and honing her skills in family law and special education matters, Rosa ventured into private practice and founded The Elfant Rickett Law Firm, which concentrates entirely on her passions for children and families. 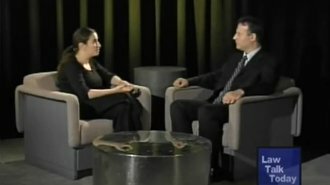 Rosa’s experience in the realm of family law is unparalleled, as she has assisted clients with some of the most challenging cases, including international custody disputes, forensic accounting in property distribution, domestic violence, and high profile divorce. She has also become an advocate for the transgender population in divorce matters, serving on behalf of clients who experience gender identity dysphoria. Rosa’s approach is highly specialized, developing each client’s case strategy based on their unique circumstances, goals, and priorities. While Rosa has extensive experience with matrimonial mediation, she is also a ferocious litigator who will go to battle for her clients in court. 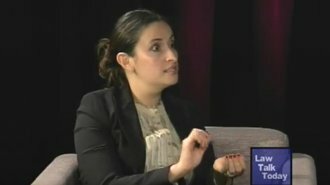 As for her work on behalf of children with special needs, Rosa has become a respected legal resource on special education law in New Jersey, frequently featured on the series “Law Talk Today.” When your child needs a strong and knowledgable representative to ensure they have access to the education they deserve, Rosa stands in the gap and fights for their rights. Rosa’s philosophy permeates The Elfant Rickett Law Firm. Ultimately, it is our goal to serve as your guide and partner on the path to peace of mind. We understand that if you are visiting our website, you have been presented with life circumstances that may require legal representation. In helping you navigate through your legal situation, we take the time to become thoroughly informed about your present circumstances, coupling this with our knowledge and experience when strategizing to achieve the best possible result for you and your family. It is of paramount importance to us that we become your team, handing your family law matter with sensitivity, understanding, and fairness. We will guide you through every phase of the legal process and when you are discouraged, we will remind you that your legal problems are only temporary in nature, and that we are on the path toward a positive resolution. Employing our extensive experience, we will work to motivate you towards reaching permanent solutions to your temporary legal problems. 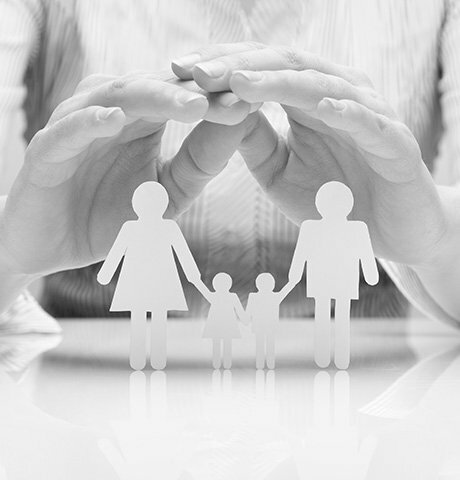 Choose us as your family law team and have a healthier legal experience! Our firm's founder, Rosa Elfant Rickett, has been called upon as a resource for her knowledge in the area of special education law. 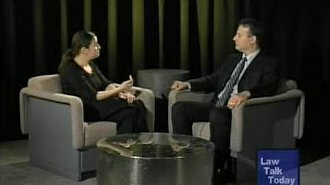 View some of the videos below to learn more about matters involving special education in New Jersey. Got my child back for me!